How many things can one A. Nonny Mouse get wrong in one blog comment? And we’re not even talking about the typos. Enjoy, and with luck regular service will resume tonight. Feel free to take this as an open thread. Let us know what’s going on in your patch of Janeiteville. tracing with palms! dry, unblinking eyes! And I’ve never considered a sentence with both “whales” and “Jane Austen” in it! I liked the poster who thought Jane Austen deserved credit for having written the book in an American household in the early 1880’s! And having it published without telling her husband! It is amazing the lack of education displayed by the posters. 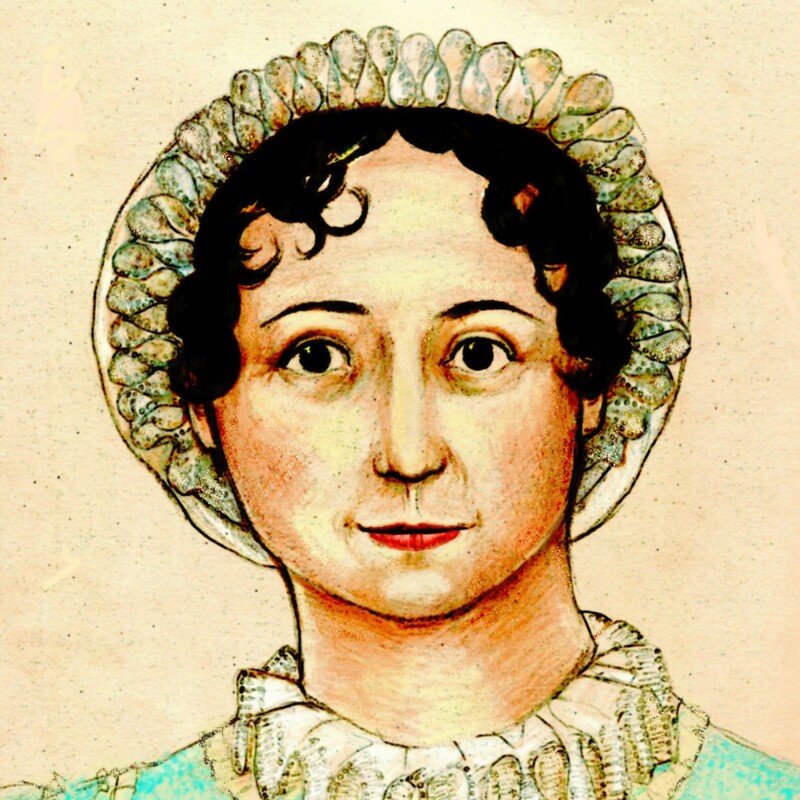 Jane Austen in America???? And married??? Since it’s an open thread, I will comment that I saw an article today that one of my favorite Austen adaptations, “Clueless”, turns 15 today. I still love that movie and watch it I hope not sporadically! LOL. Clueless is still my very favorite Emma adaptation. I might go rolling with the homies to celebrate. Also, where can I find this version of P&P that stars Hugh Grant? He was Wickham, right? That would be Bridget Jones’s Diary!!! I love Clueless, best Emma ever!! Maybe, he would have preferred the Colin Firth version? or the comic book version? It just goes to show that we must introduce our children to Jane Austen at an early age. Pitiful…. What a crappy website, by the way (not just by the standards of their commentators). Tee-hee! I just contributed my mite to the blog postings! Looking forward to the reaction, if any. I bad. Open thread question: Does anyone know where I can find scripts for stage adaptations of Jane Austen for junior high/middle school students? I know someone posted about some once, but I haven’t been able to find the information again. A couple of years ago the Seattle Public Theatre’s youth program produced Pride and Prejudice. It was a very well done adaptation by Don Fleming. Somebody at Seattle Public Theatre may be able to give you more information about that script. i am currently re-watching most recent Emma . . . if i wanted modern manners, i would watch Clueless, which is v. good . . .when will anyone make a good Emma??? Strange comments. I know plenty of MTV youngsters who like JA and Hugh Grant. Oh my gosh! This is hilarious! This is solid proof that ignorance is not bliss. It is also solid proof that we need to bumped up our courses in English literature in the high school classrooms, as well as simple grammar.